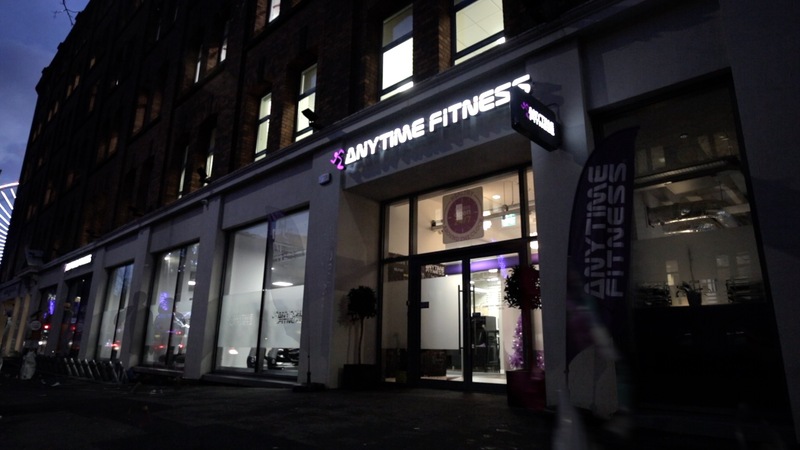 Worldwide brand Anytime Fitness required a Belfast video production company to produce a promotional video for their new gym on Great Victoria Street. We were delighted that they chose to get in touch with Filmsbyben. It was a pleasure to film with the team at Great Victoria Street, and what a location for a gym with 24hr access. It definitely inspired us to get back on the weights and treadmills. Another fitness company we worked with here.